The beautiful multi talented Singer Simi has been unveiled as the new brand Ambassador for Opera Inc in Nigeria. This is a major breakthrough for the young singer and music producer. 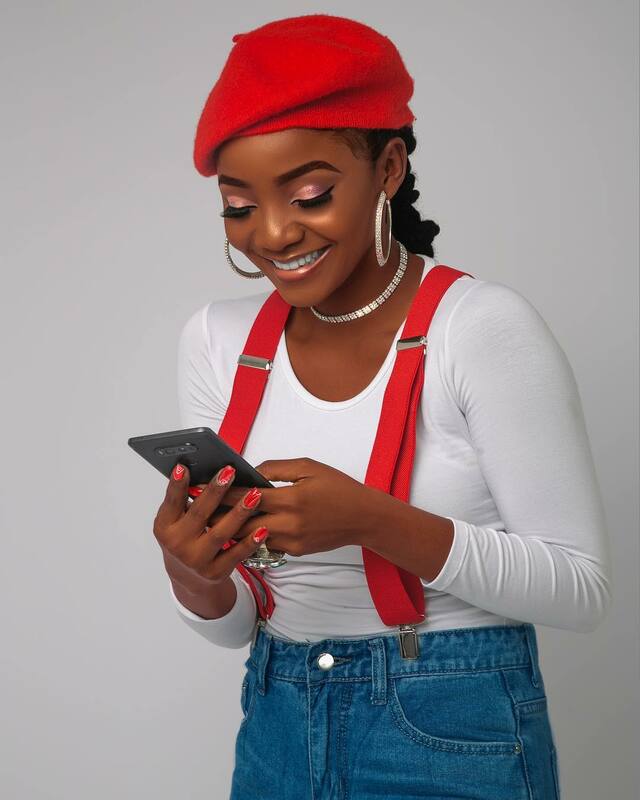 This 2018 is certainly her year as her music is making waves, her mother just married another man which she was the chief bridesmaid and now she has been unveiled as the latest brand ambassador of Opera Inc.
As the new brand ambassador for Opera, Simi will be spreading the word on the different Opera products such as Opera News, "the new news app from Opera" which offers tailor made content for readers of local and international news. 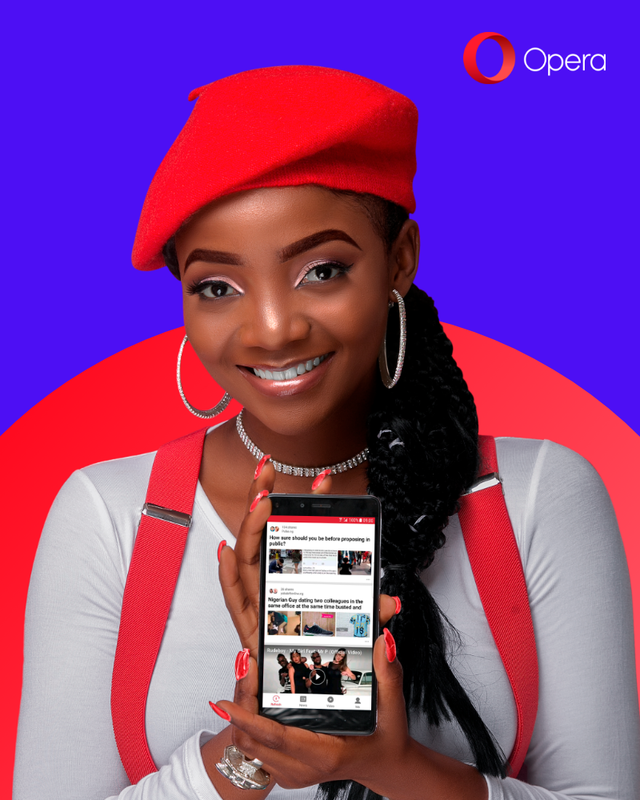 “I’m delighted to be working with such an exciting brand as Opera, helping them introduce Opera News to Nigeria and reminding everyone how awesome Opera Mini is”, said Simi.